Your wedding is something that you will remember for the rest of your life. It is the day when everyone will tell you how beautiful you look and you will be the centre of attention. But fast forward 50 years, and your memory may not be as good as it once was. 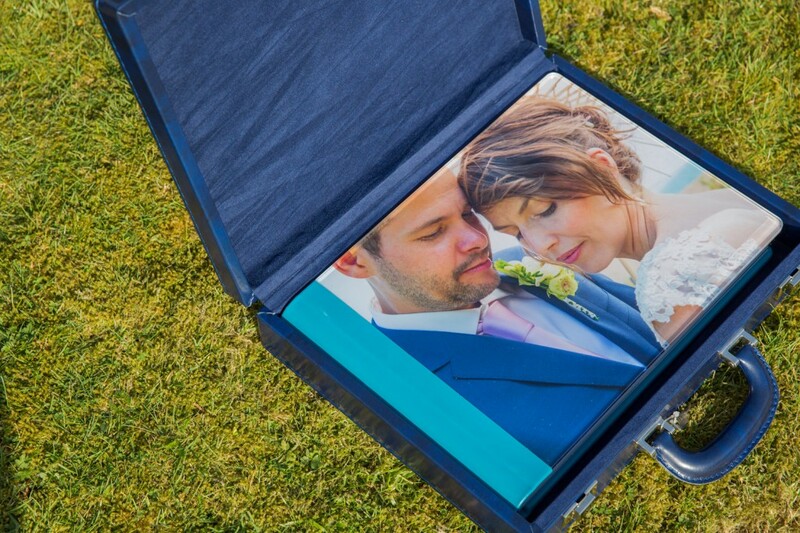 The photo album will once again be taken out to evoke the memory of those beautiful moments in time. So the joy of having digital images is great and they act as your modern day negative and are so important to have. But what happens in years to come when your USB stick becomes equivalent to a floppy disk and you have no prints or album. 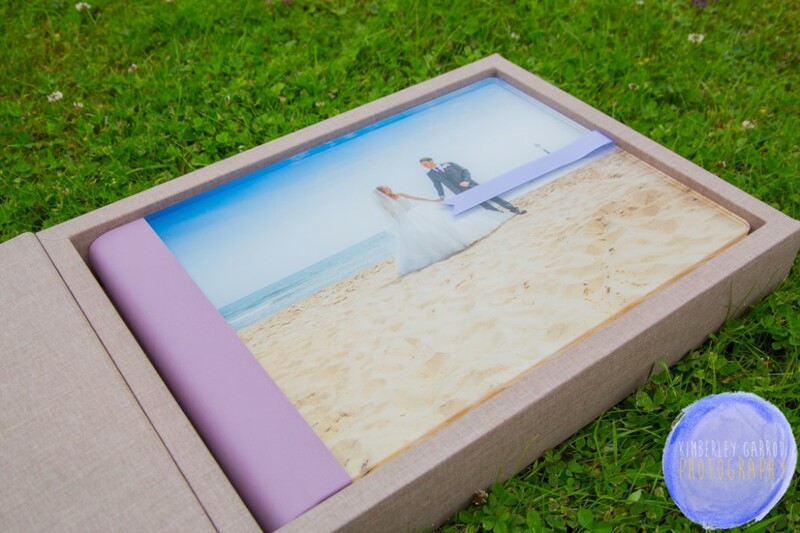 I have many different services including professional photographic printing within 48hours, online gallery options, framing and many different types of photographic mechanise so I can help you with no matter what products you would like after the big day my prices are competitive and the quality of the products are extremely high quality. 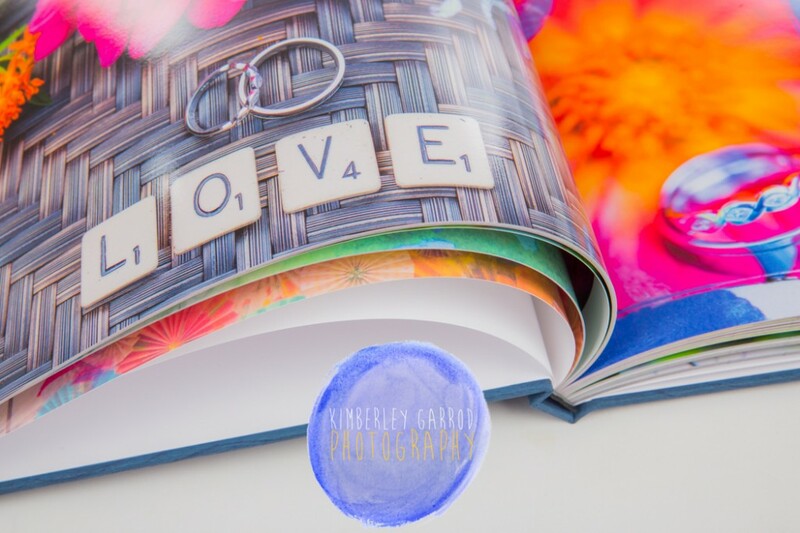 I offer a personalized wedding service where I put together wedding photography packages together that suits you both so there are no template prices lists which allow flexibility and freedom to create what you would like. Feel free to call or email and I can put together a quote for you with your ideas in mind. There are a few ideas of packages below as a guide for you. Digital Prices vary depending on coverage length, location and date. 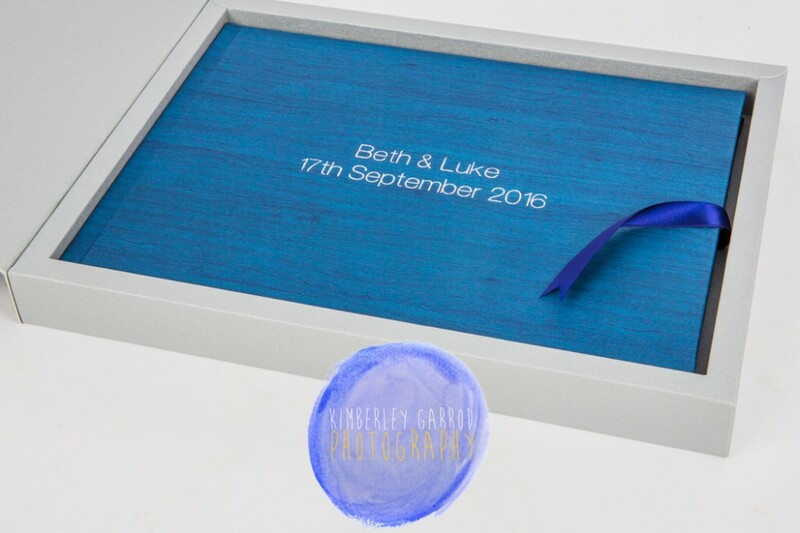 However if you have a certain brief or budget in mind please do get in touch and I can create a package to suit your requirements. You may want less hours or more or you may want to go abroad to get married and take me with you! A free-pre-wedding meeting at the studio. 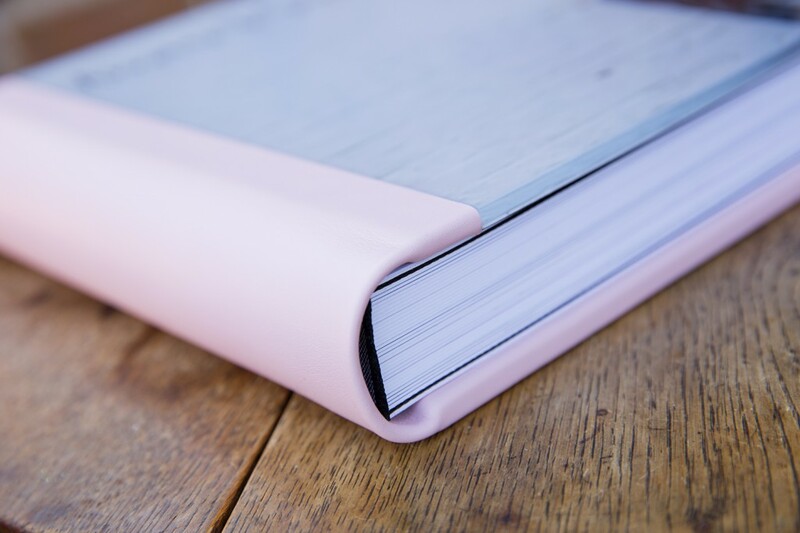 Please use below as a guide for 2019-2020 Prices most of my clients I create bespoke packages to suit budgets and requirements so please feel free to get in touch where I will be more than happy to provide personalised quotes. 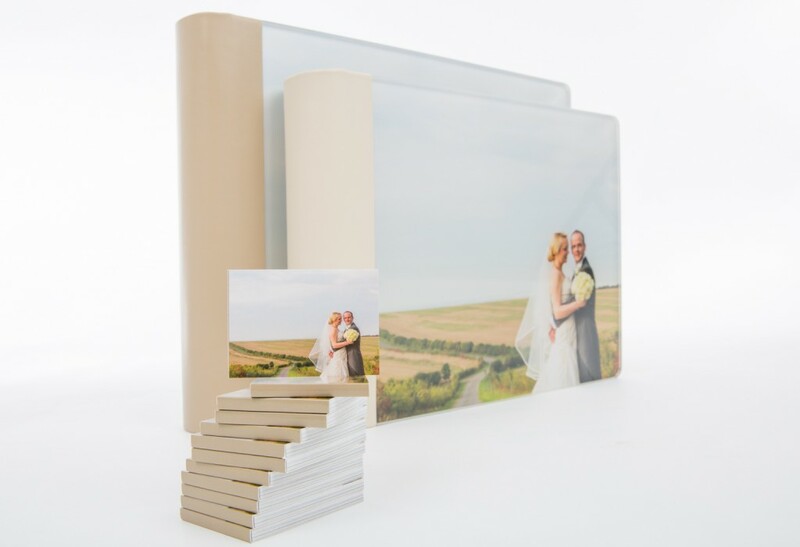 Digital Packages start from £950. 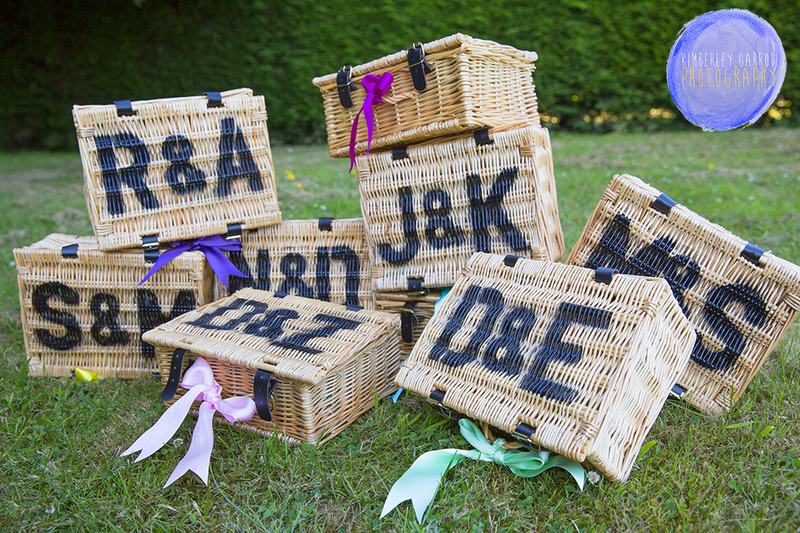 Digital Packages start from £1050. 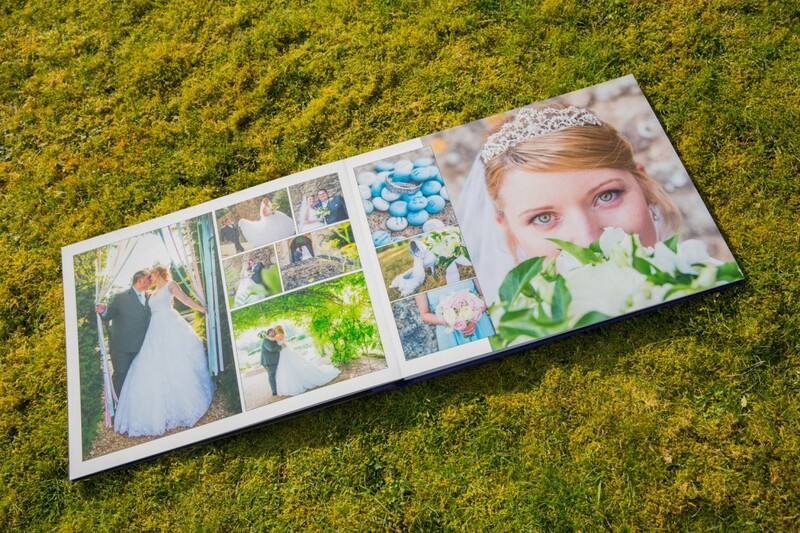 Extras : Second Photographer £350, Pre-wedding shoots on location £300. 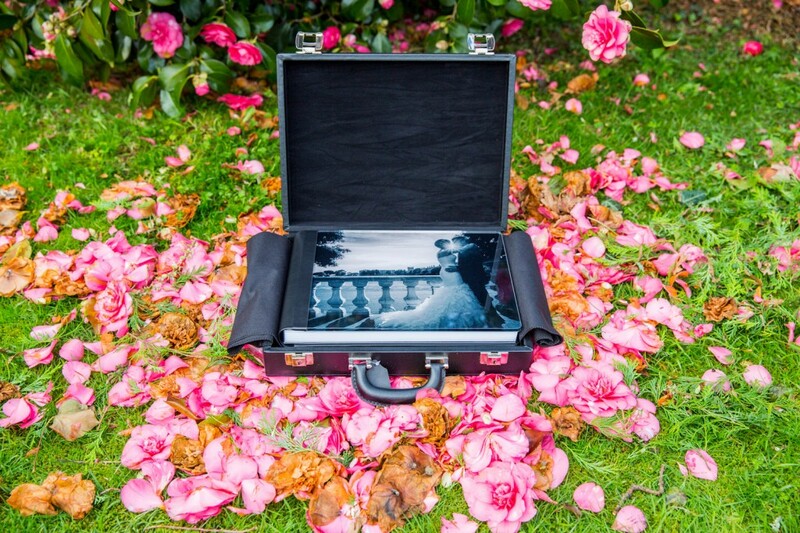 Highlight Wedding Video Prices Start from £650. Framing and printing individual pricing depending on brief. Albums see prices below. Please feel free to email me or call me to discuss your wedding details with me and I would be delighted to quote for your big day. Longer coverage or shorter coverage available and also offers for mid-week weddings Monday to Thursday. 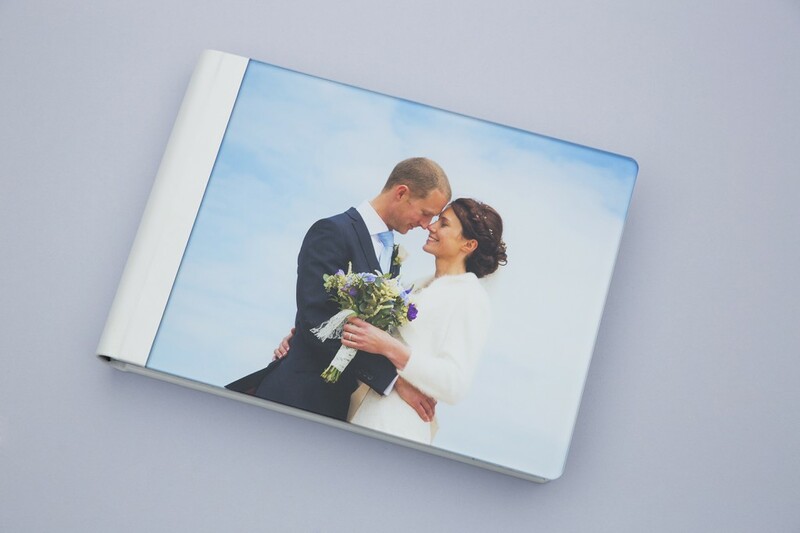 The Signature album is designed by the photographer and it is a 20page, 20x20cm book with box with the very best highlight photographs from the wedding day. 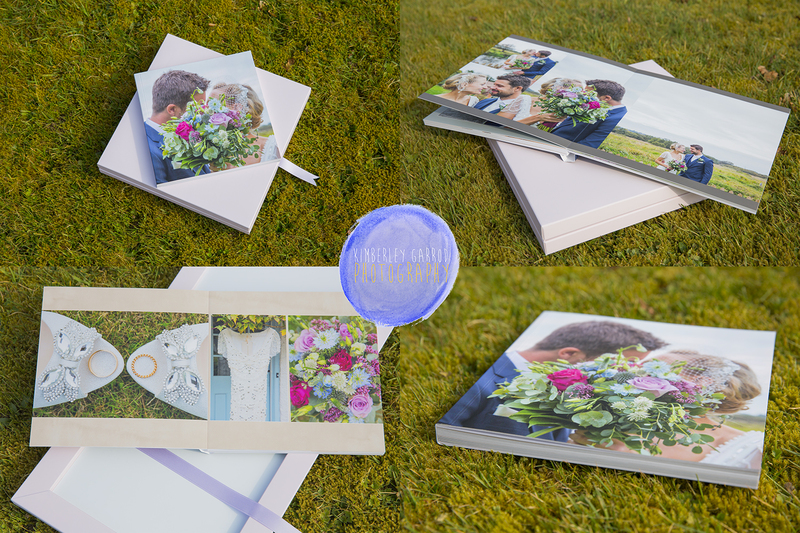 The album takes between 1-2 weeks to be returned and is a great way of showing off the best of the best photographs from your wedding day. 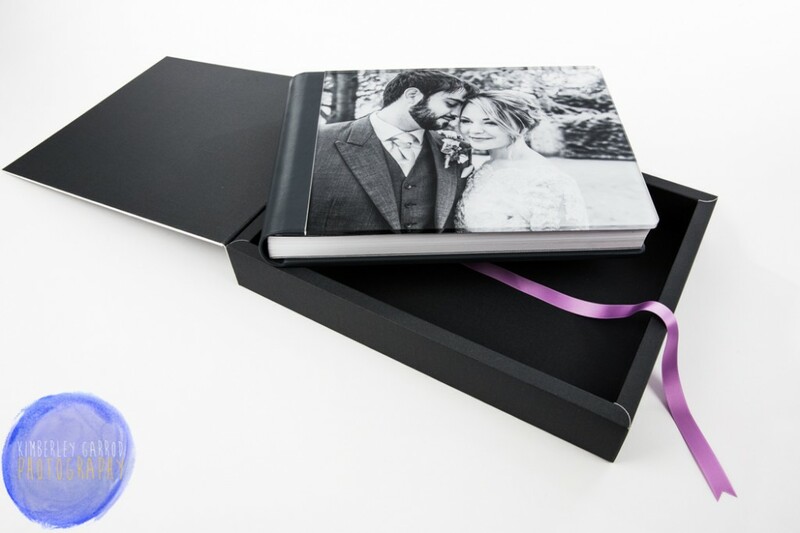 Signature Album Photographers Design £185.00 20pages, 20x20cm, photographic paper, Box Included, Touch or photographic finish. 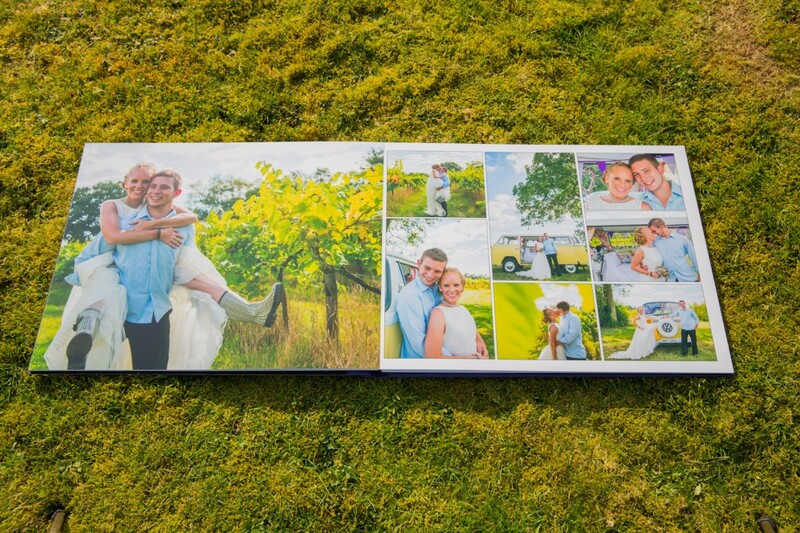 * Please note that the design layout of these albums have between 1-4 photographs per a page. Some pages may just have one image per a page. 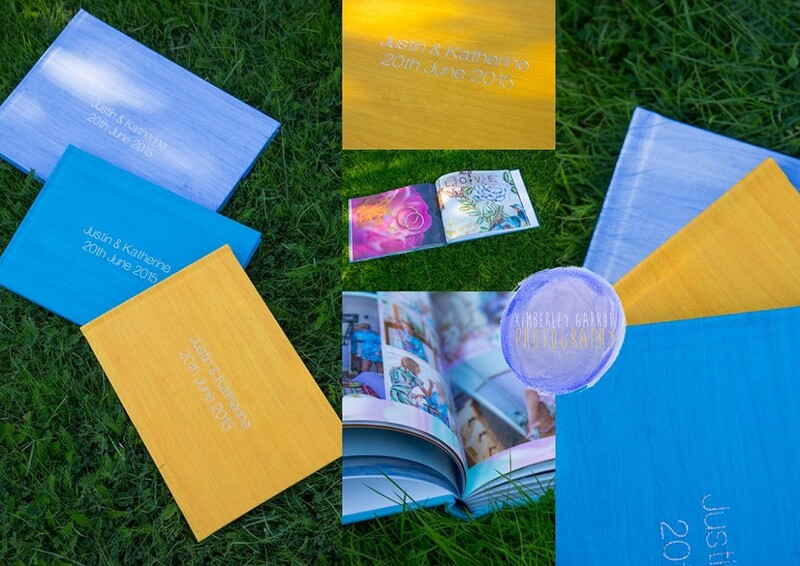 The number of photographs used in the album will vary depending on design. On average be between 20-50 photographs that will be in the album design. The album design is photographers choice. Please ask for more details if required. 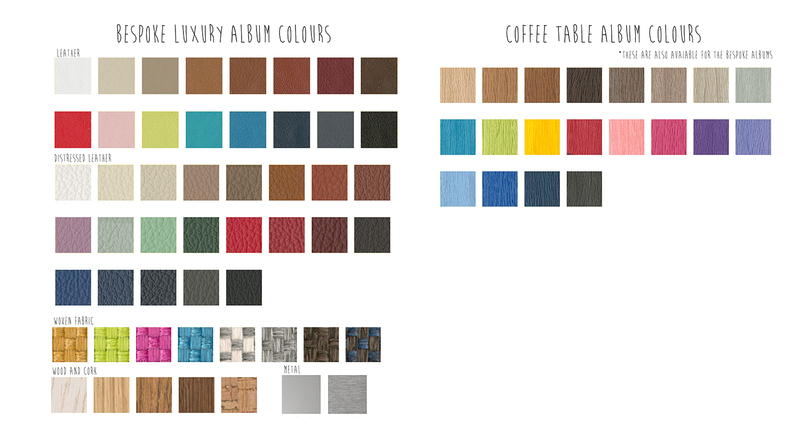 Coffee table album Photographers design. Coffee table album Photographers design. 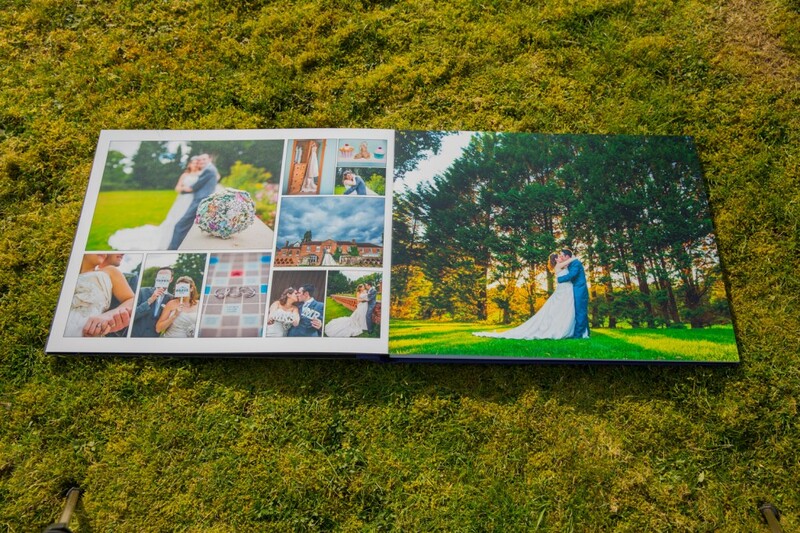 The album is designed by the photographer and presented to you as a fully printed album 4-6weeks after your big day. 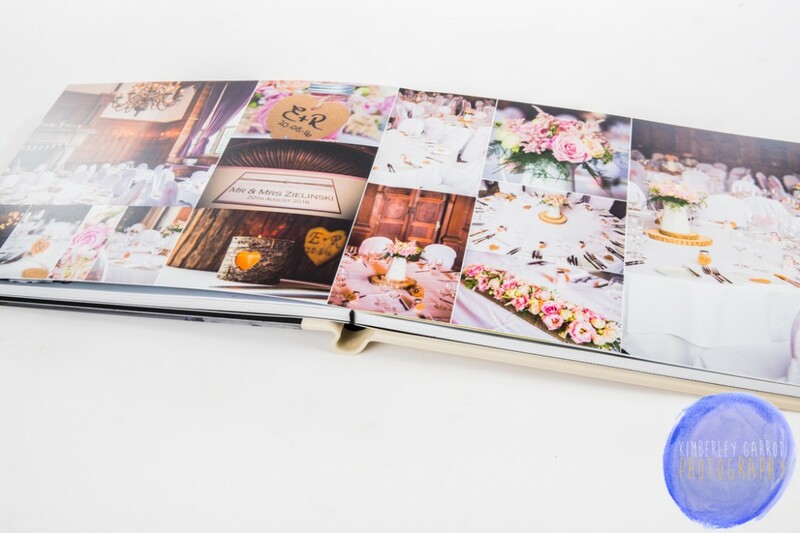 Coffee Table Album Photographers Design 35x25cm £425.00 which includes 100pages, photographic gloss paper, thin pages and luxury box. 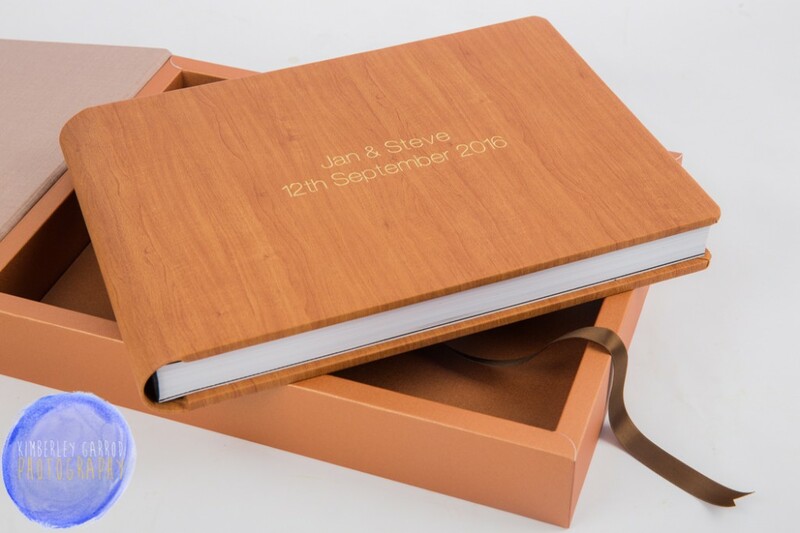 You have choice of engraving and colour of album. 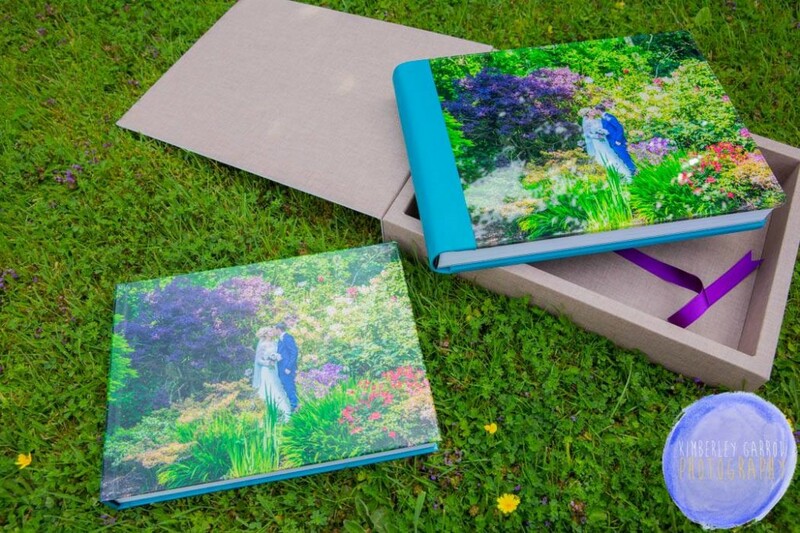 Parent albums are £220.00 each for 30x20cm album. 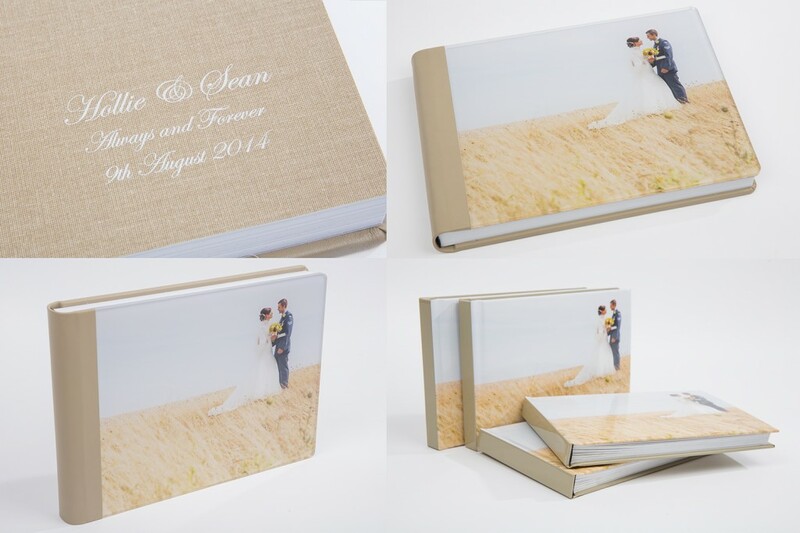 * Please note that the design layout of these albums have between 1-9 photographs per a spread. Some spreads may just have one image per a spread or 2 per a spread. 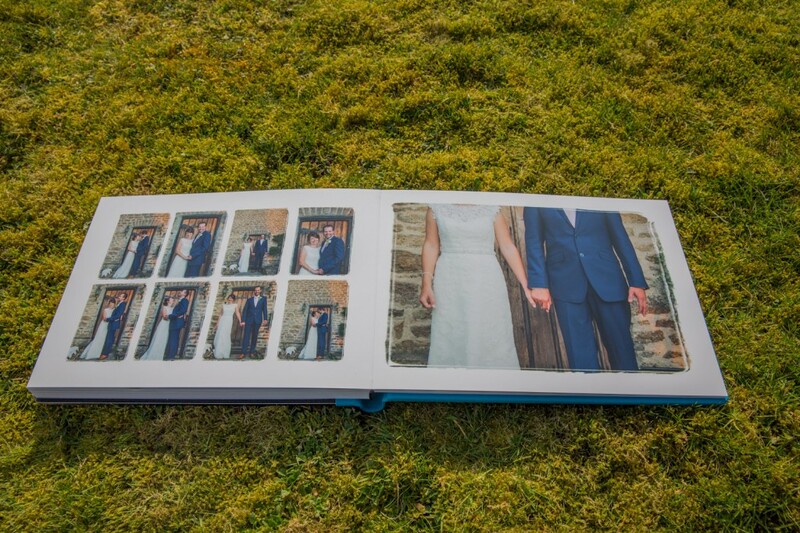 The number of photographs used in the album will vary depending on coverage length of the wedding. 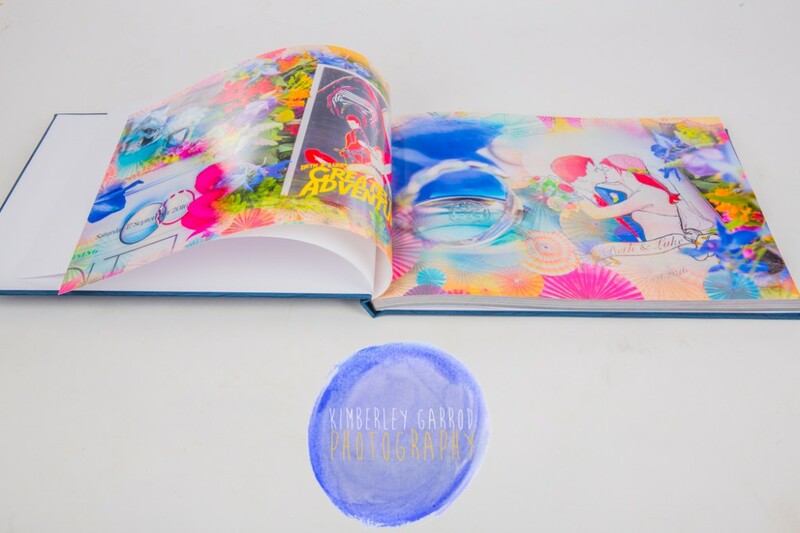 On average be between 150-350 photographs that will be in the album design. The album design is photographers choice. Please ask for more details if required. 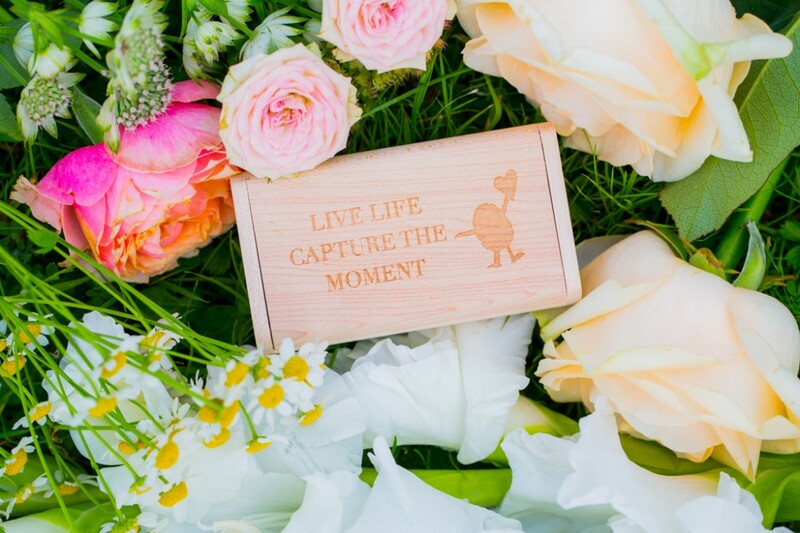 Your wedding is something that you will remember for the rest of your life. It is the day when everyone will tell you how beautiful you look and you will be the centre of attention. But fast forward 50 years, and your memory may not be as good as it once was. 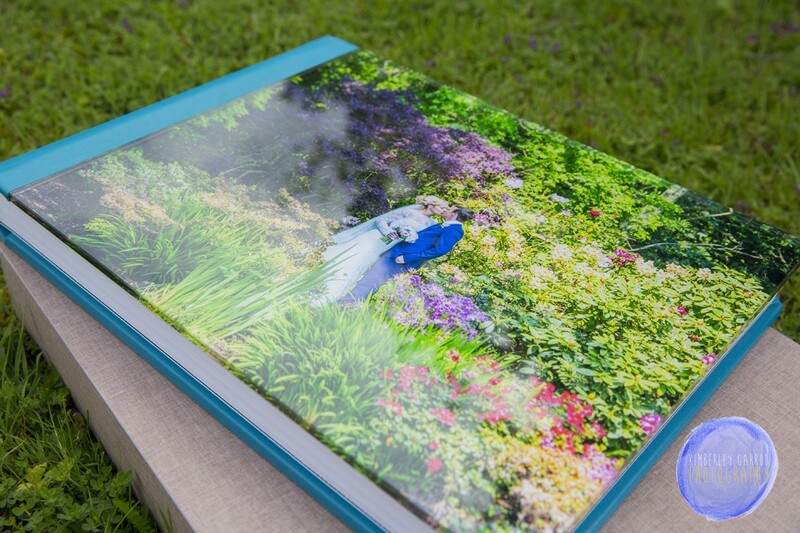 The photo album will once again be taken out to evoke the memory of those beautiful moments in time. 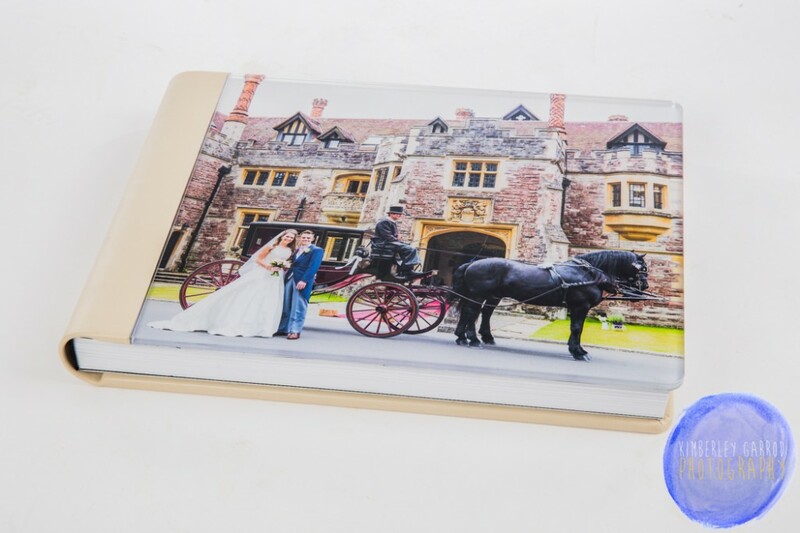 I offer the highest quality photographic wedding albums working in partnership with the best wedding album makers in the industry. 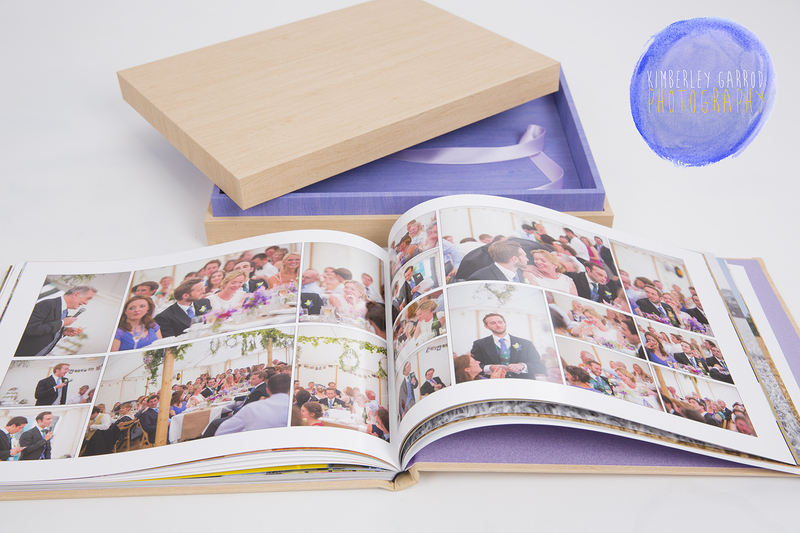 The albums are personalised and designed with you in mind to capture your story of your wedding day. The albums are of a exceptionally high standard. Every album is unique to you and a complete one off. 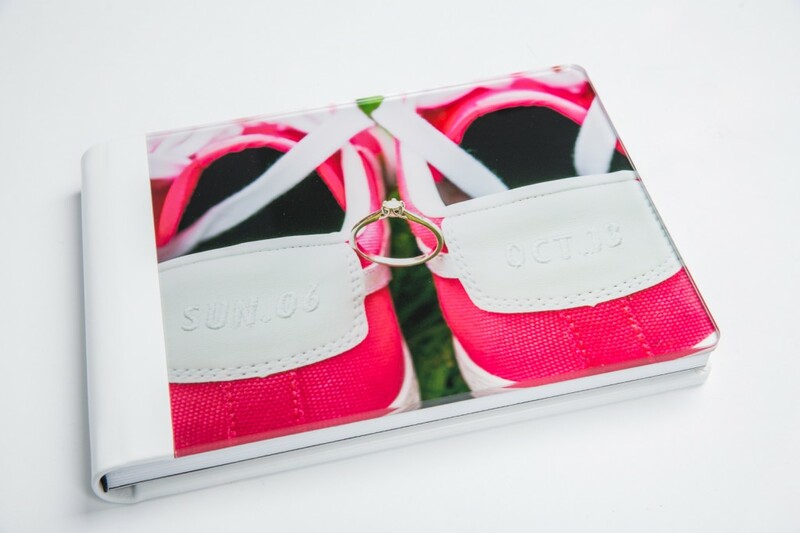 There is a variety of covers available for your album you can chose Acrylic covers, Leather, Metal paint to name a few. 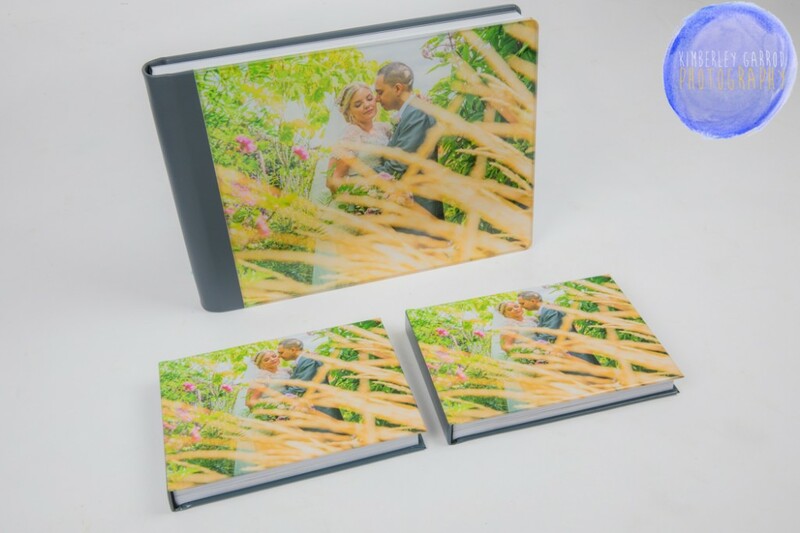 The albums have a choice of colour and vary size you can also have smaller duplicate copies for parent books or gifts for family members or friends. 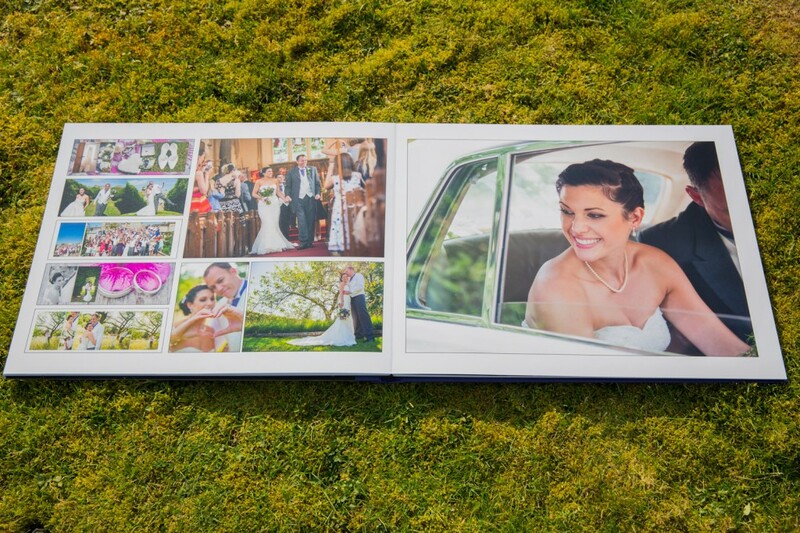 Albums range from £420.00 to £890.00. For a more detailed price list feel free to email me direct and will email you PDF of prices. 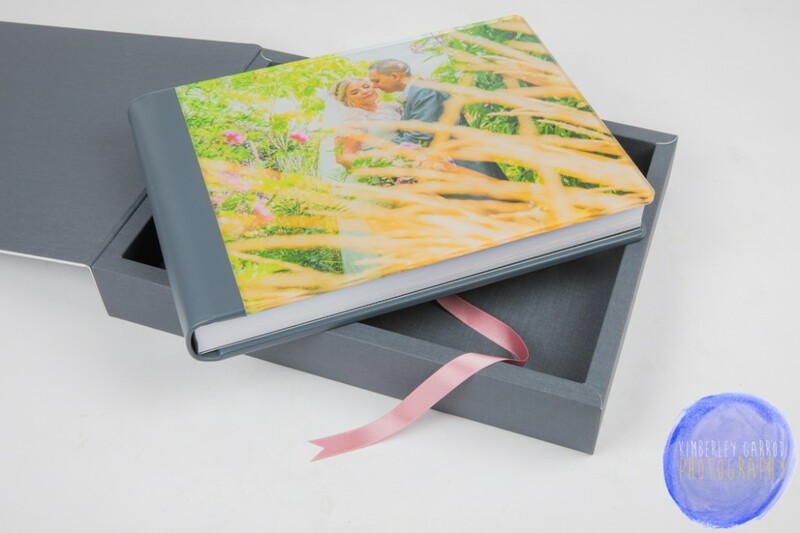 I will guide you thought-out this process of creating a album to create a Wedding Album for you to remember and treasure forever.